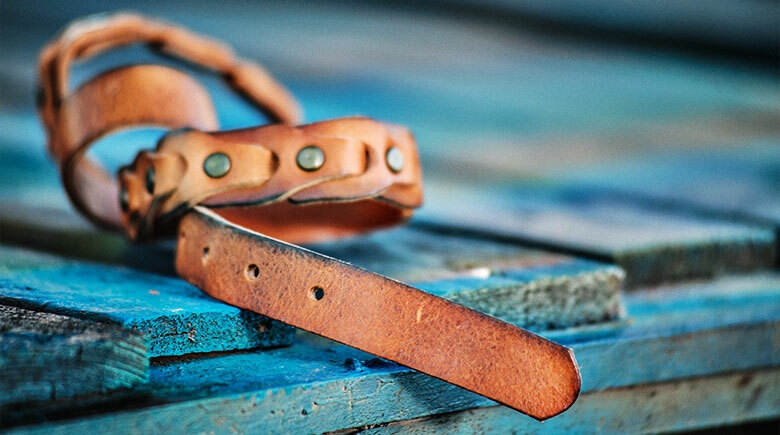 We welcome the opportunity, to present concisely our company, Altero Accessories and Co. a company with considerable experience in leather manufacturing processes, located in northern Greece. 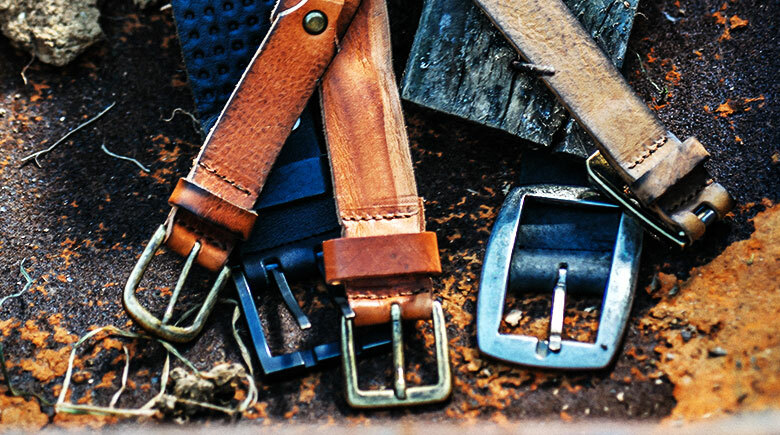 For almost three decades, Altero Accessories and Co. has been specializing in producing premium private – label products by creating unique handmade leather belts and other accessories for men and women. 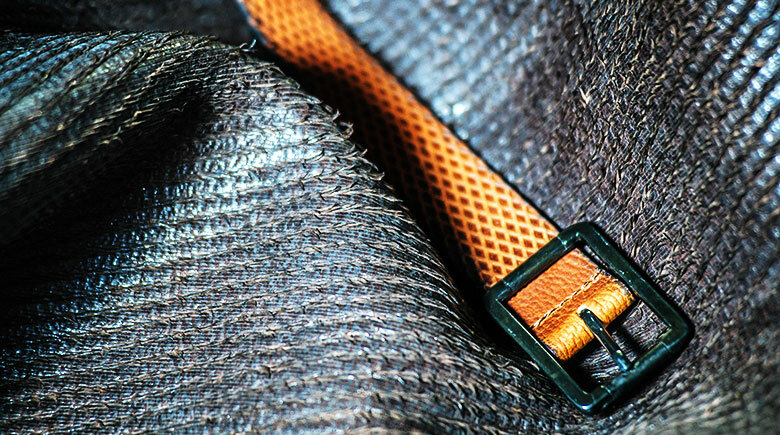 This specialization enables Greek and European brand owners and retailers to receive complete and flexible solutions to their leather goods needs. 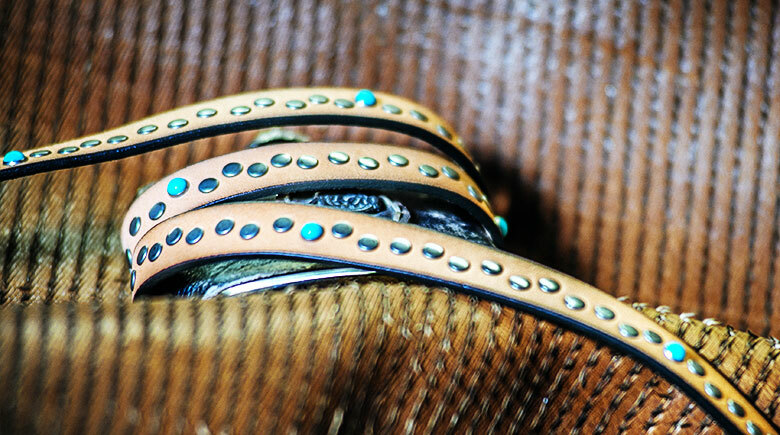 2016 ALTERO Accessories & Co since 1986. All Rights Reserved.